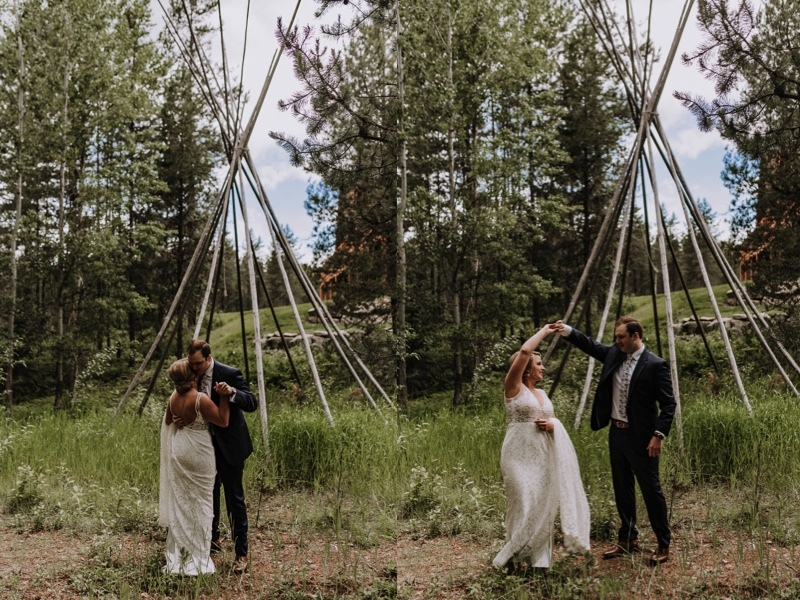 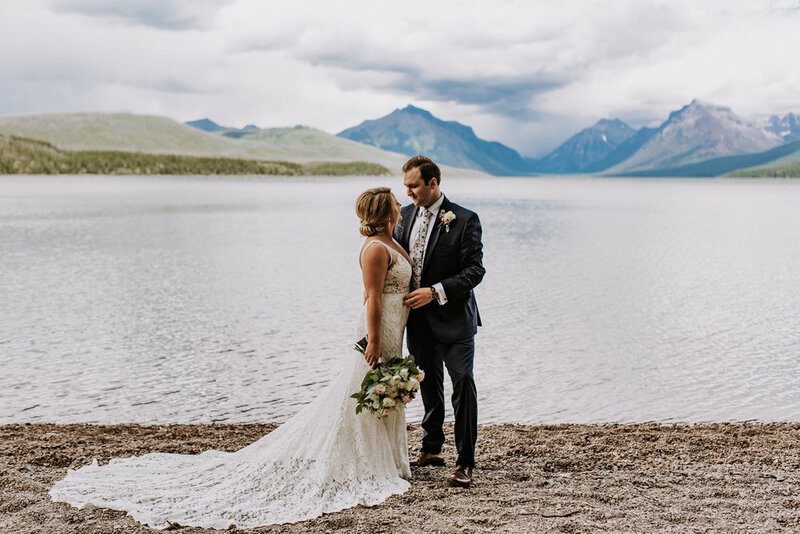 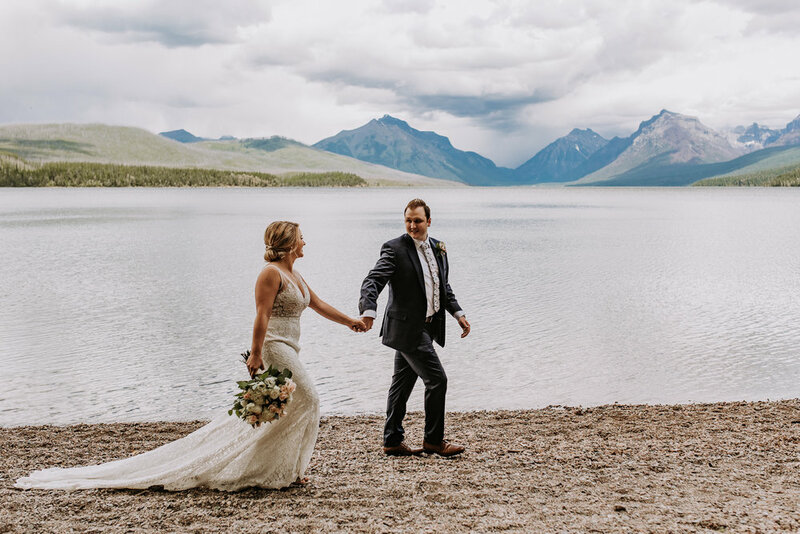 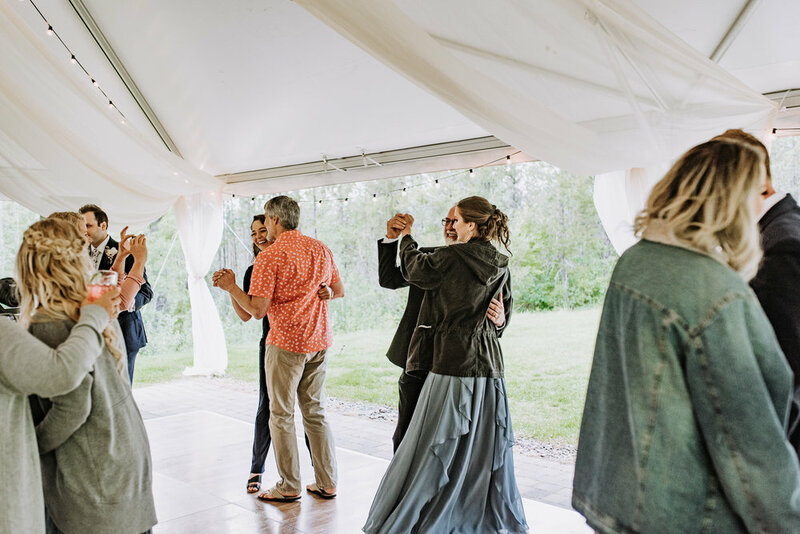 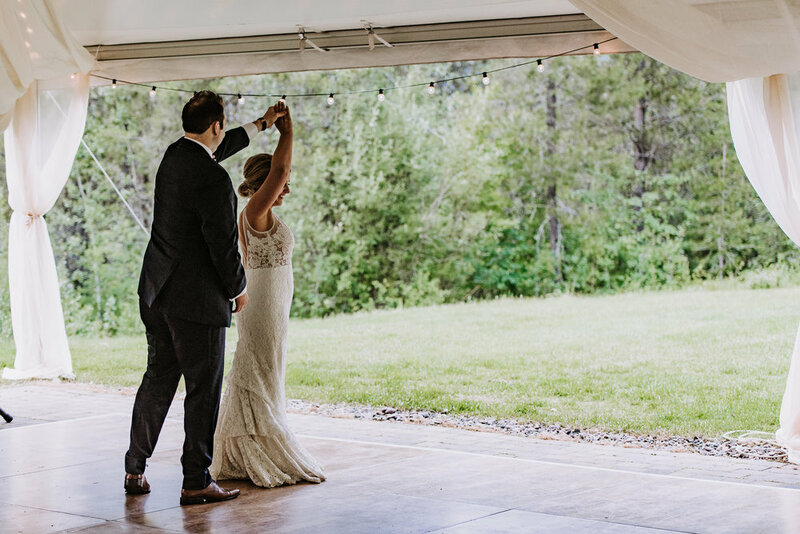 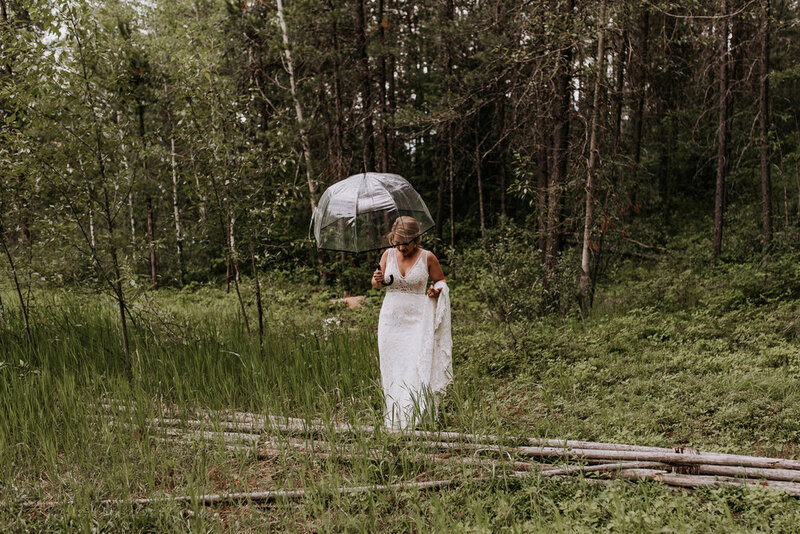 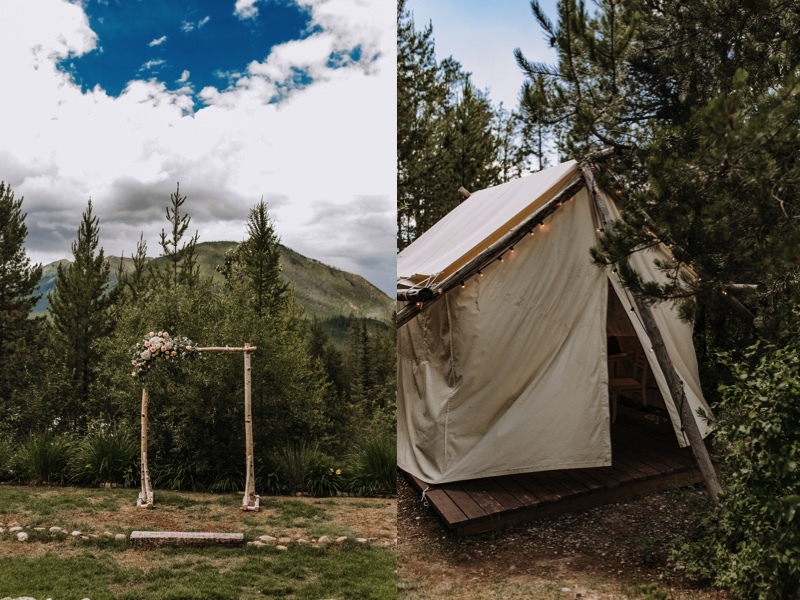 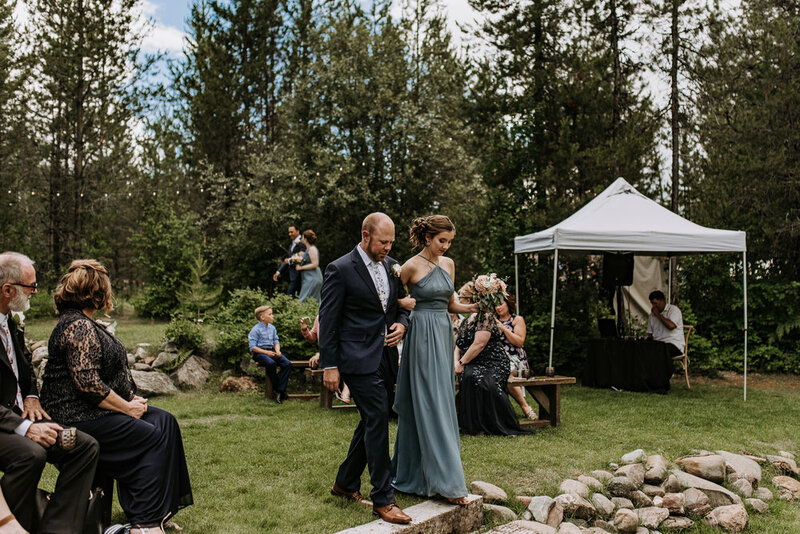 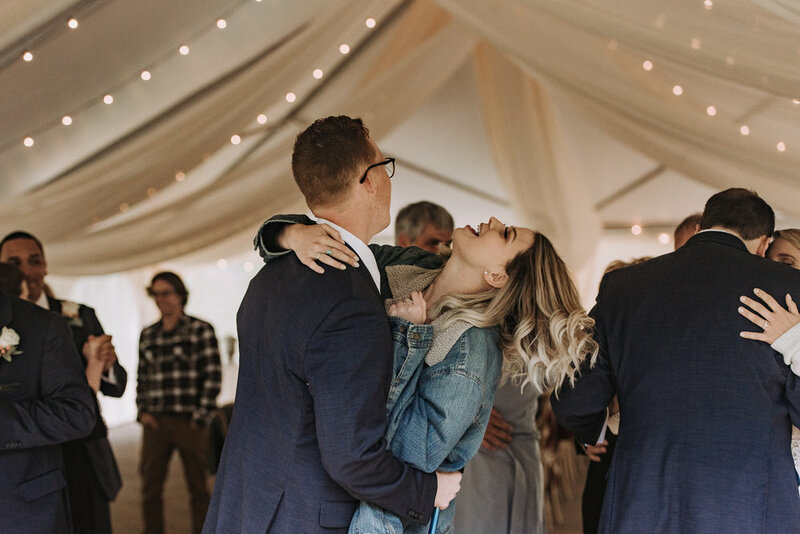 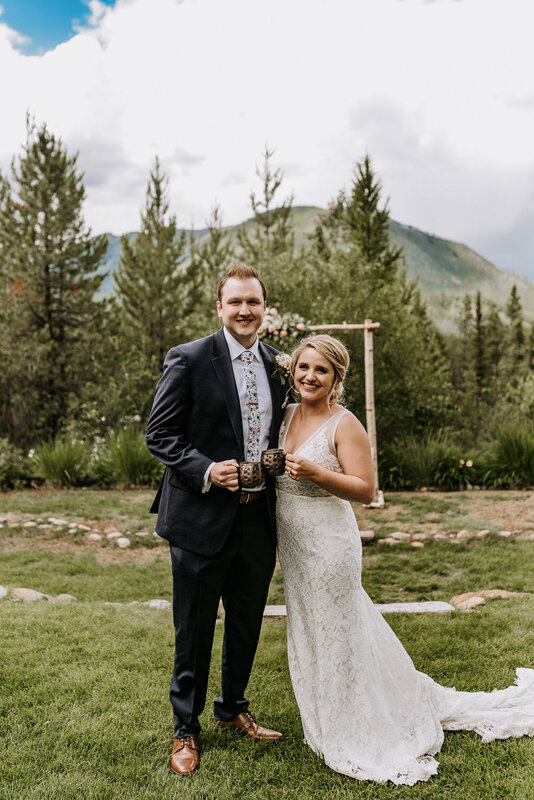 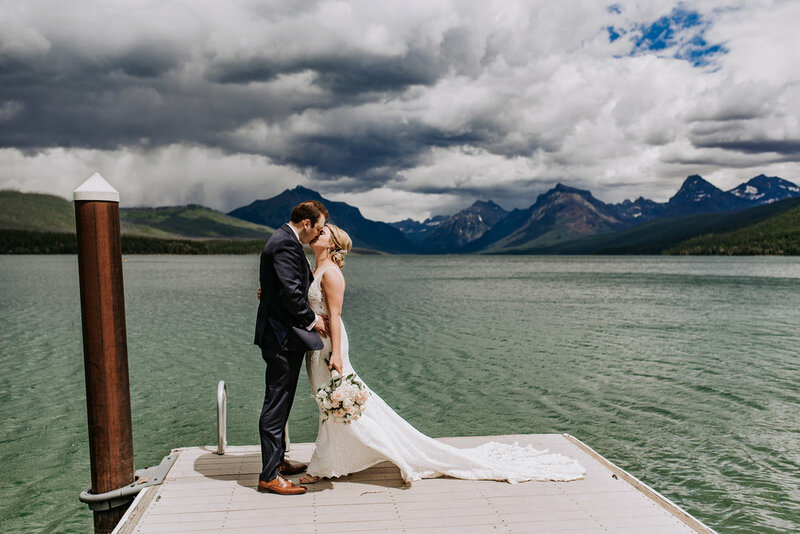 I'm not joking when I tell you I literally did a happy dance the moment I read Kristen's email asking if I was available for her wedding in Glacier National Park. 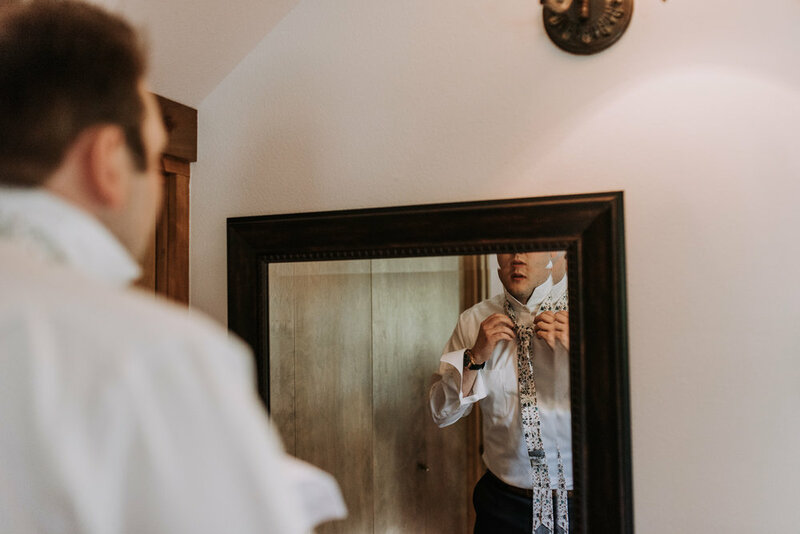 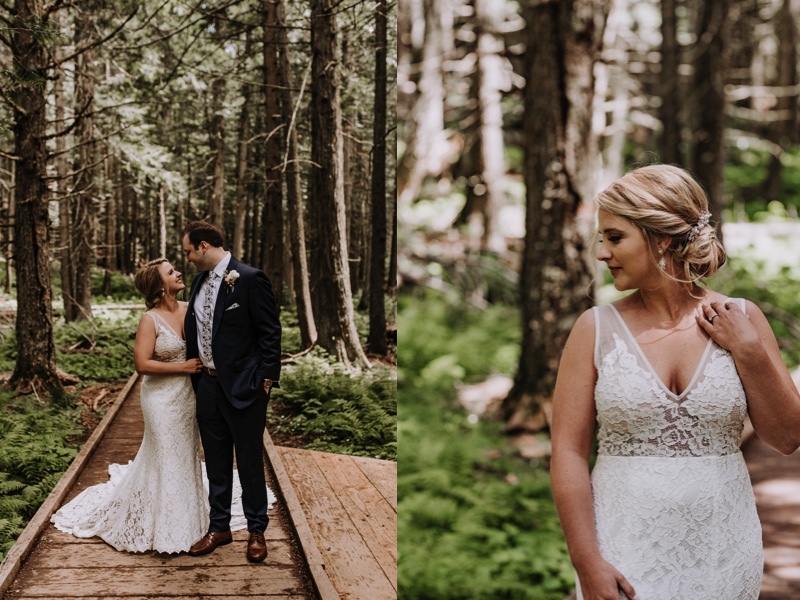 I had done a session with Kristen and Zach before, so I knew they were going to be a dream to photograph on their big day. 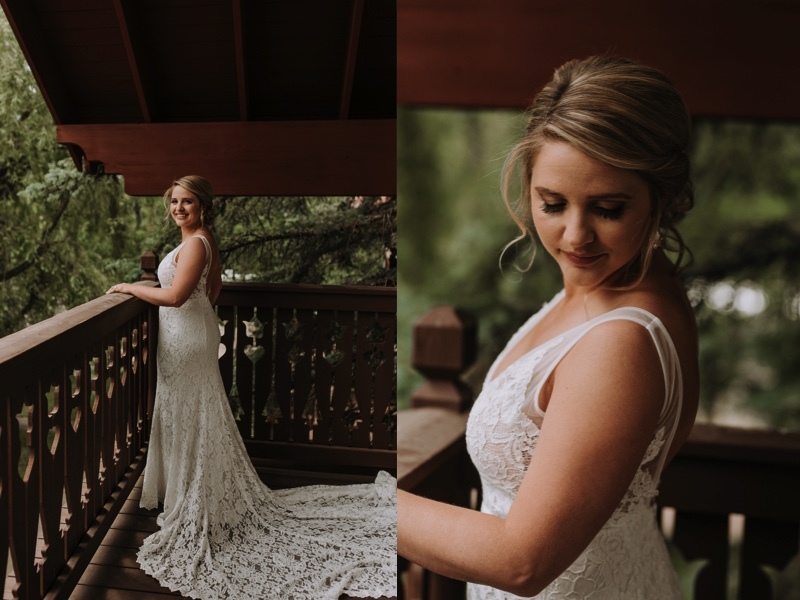 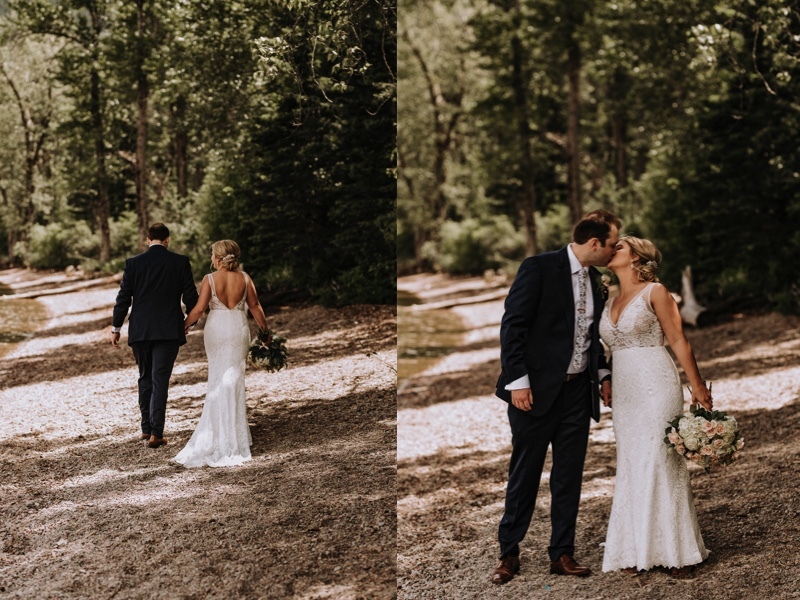 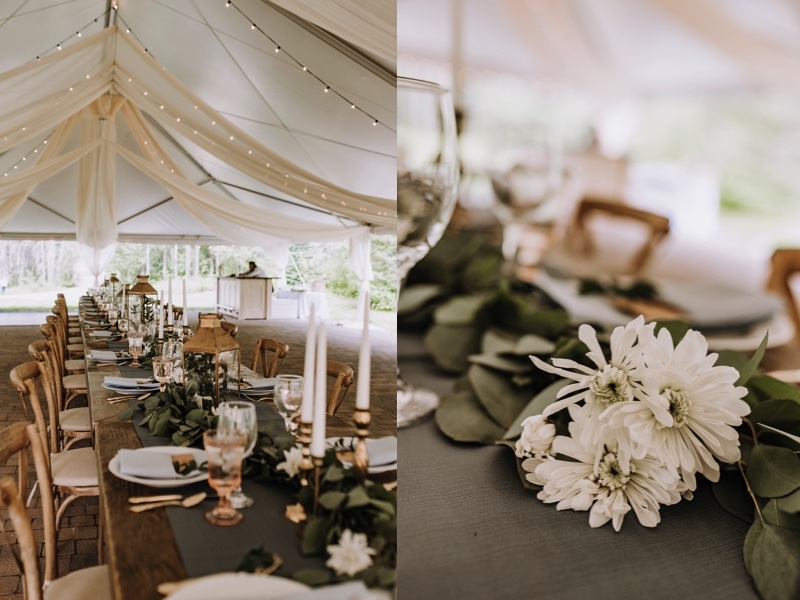 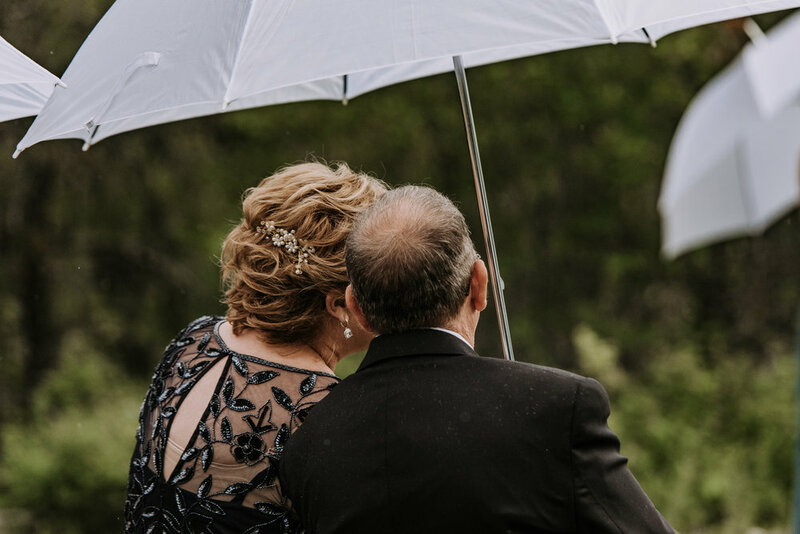 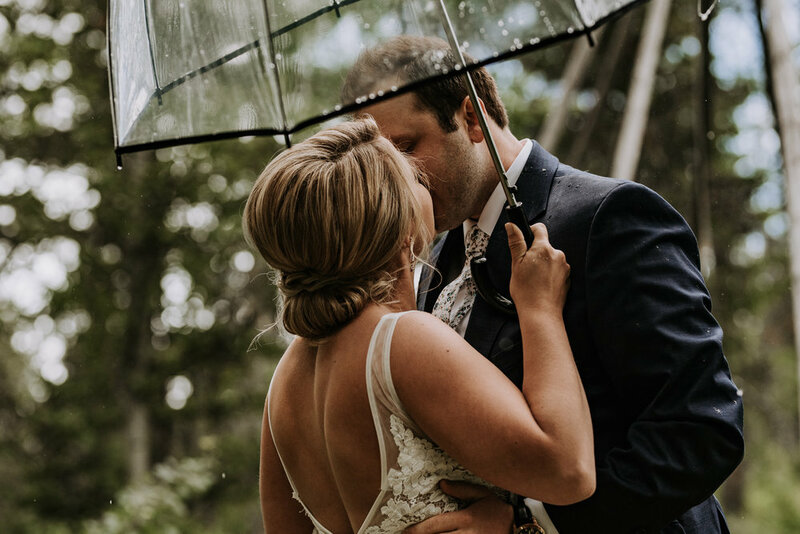 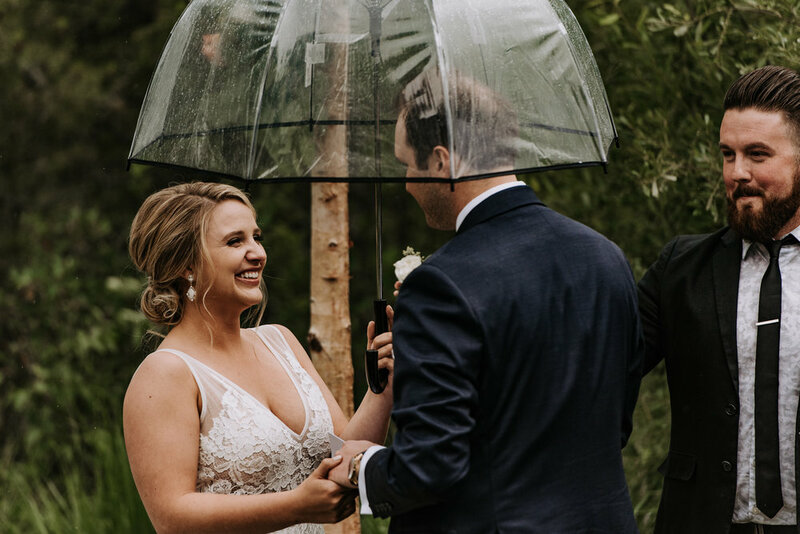 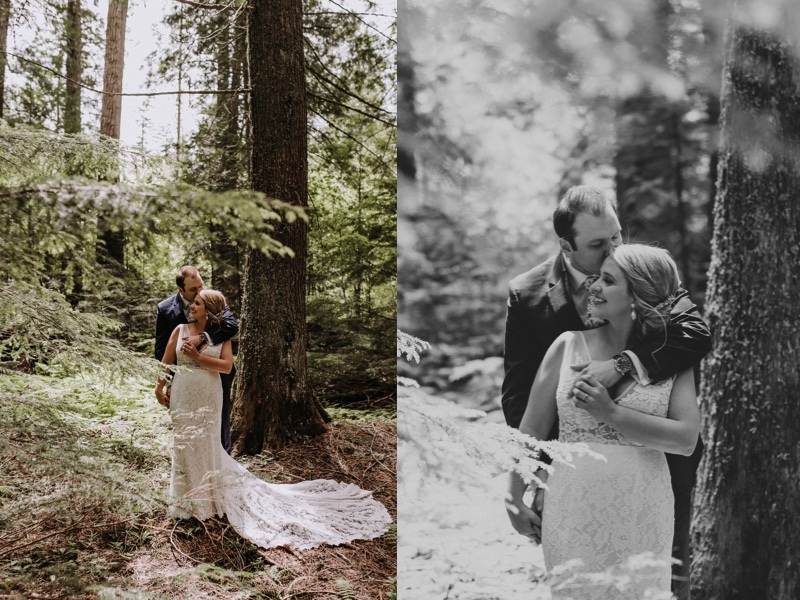 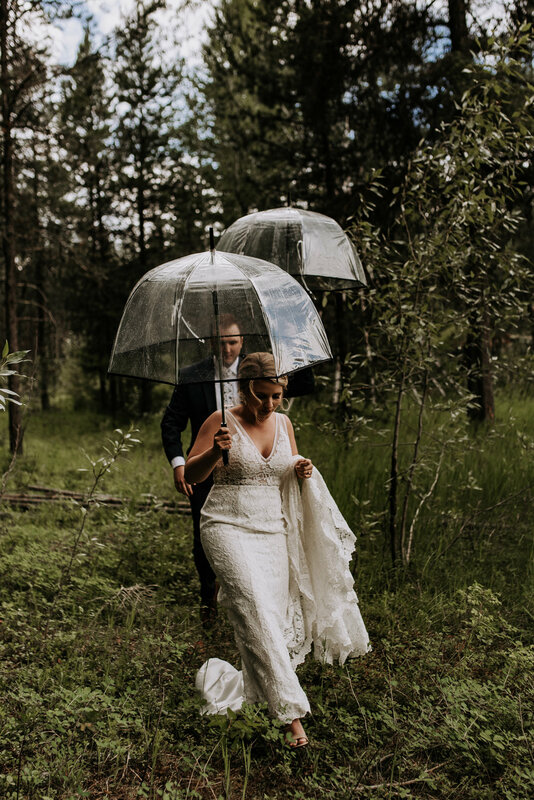 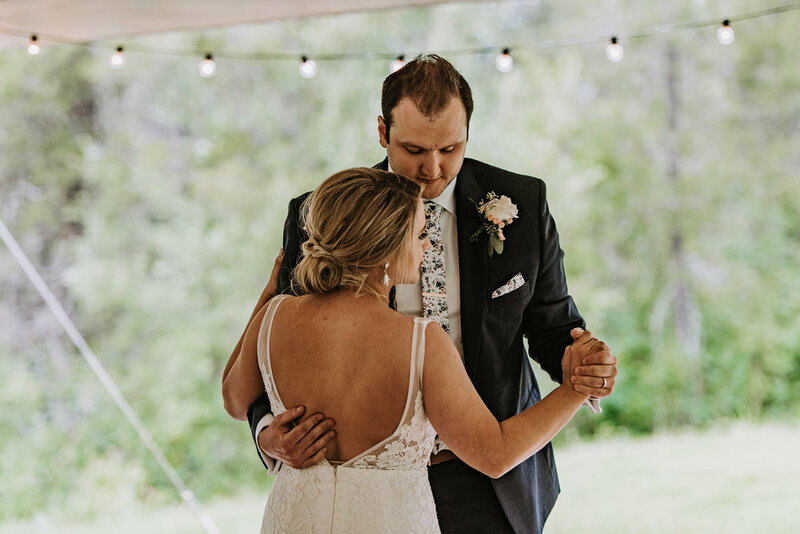 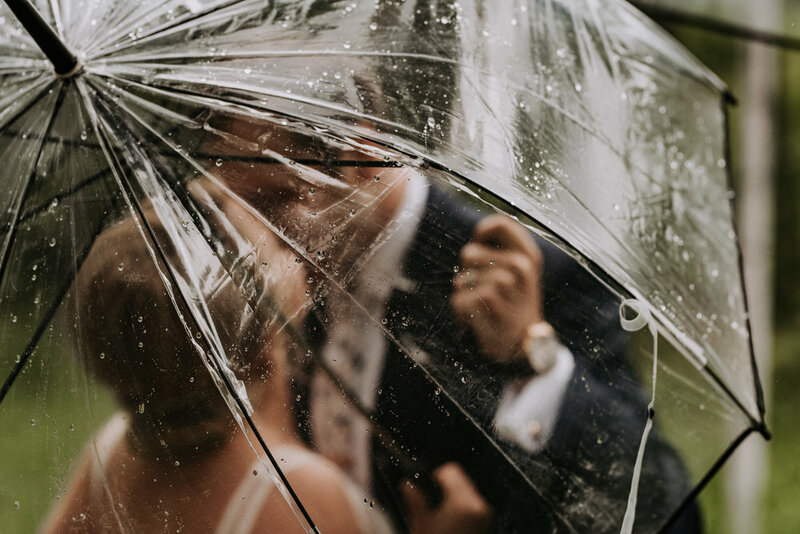 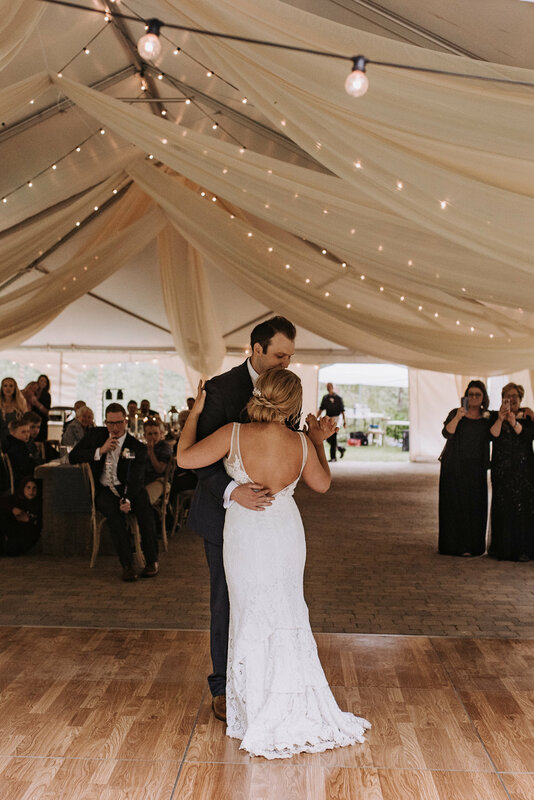 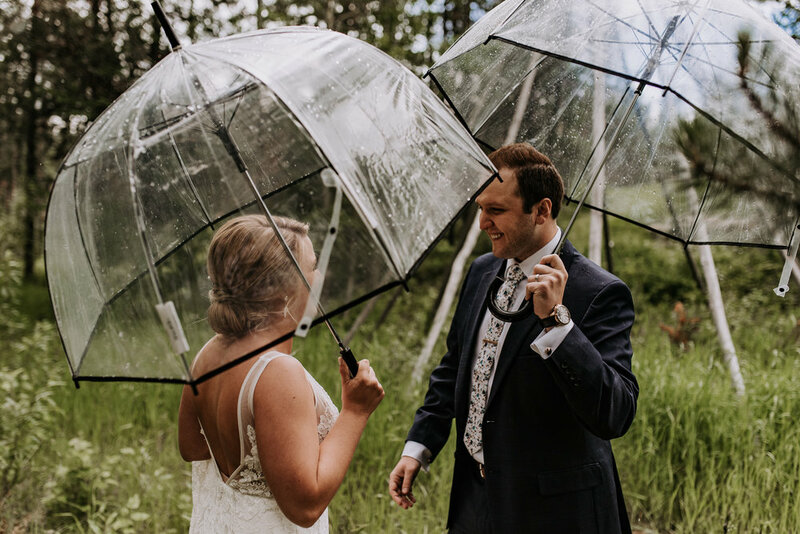 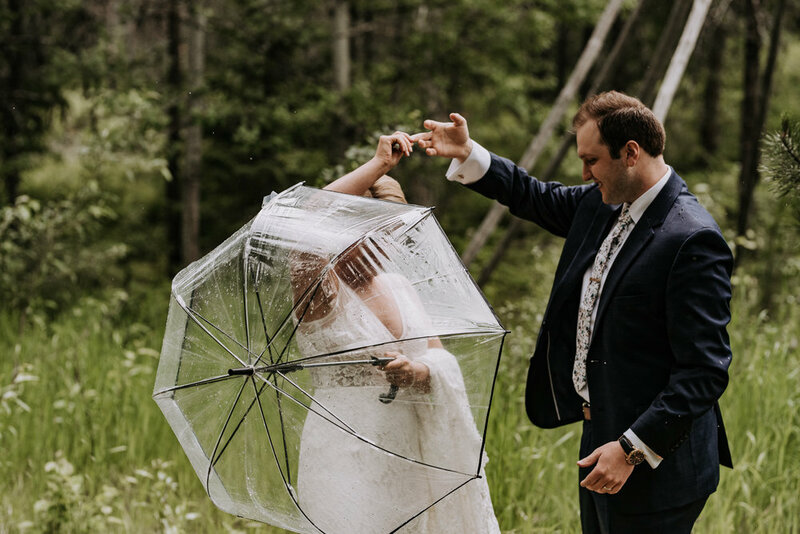 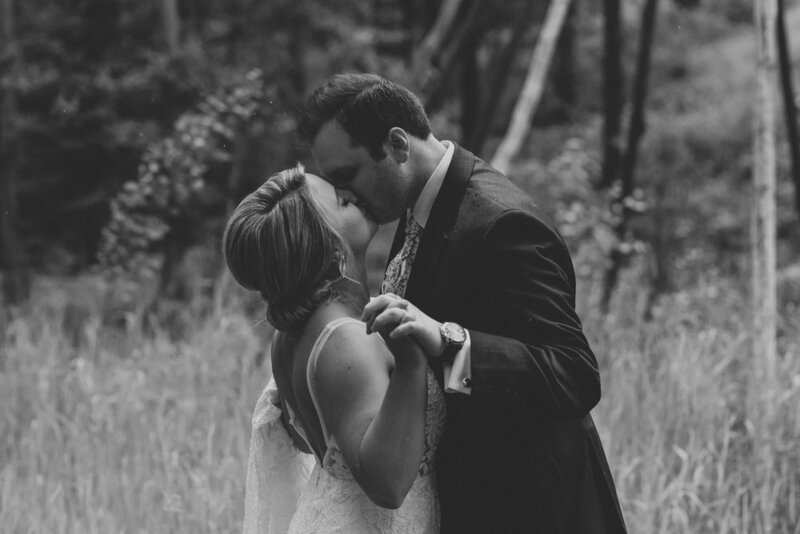 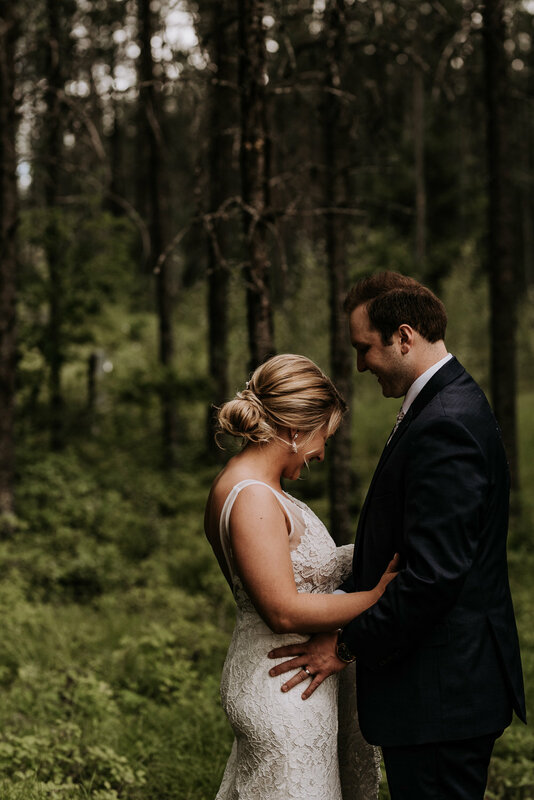 Even when traffic in the park was crazy, finding a parking spot became a race, and the rain would only give us short breaks throughout the day, Kristen and Zach focused on the love between the two of them and didn't let anything ruin their day. 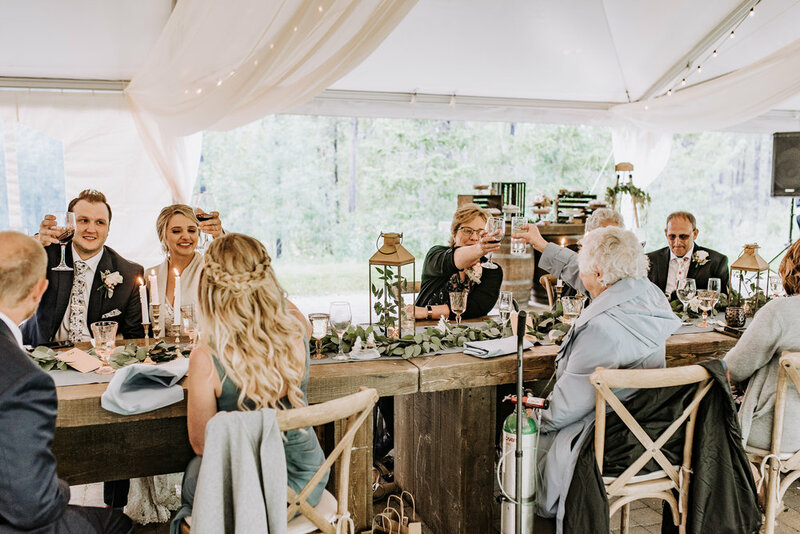 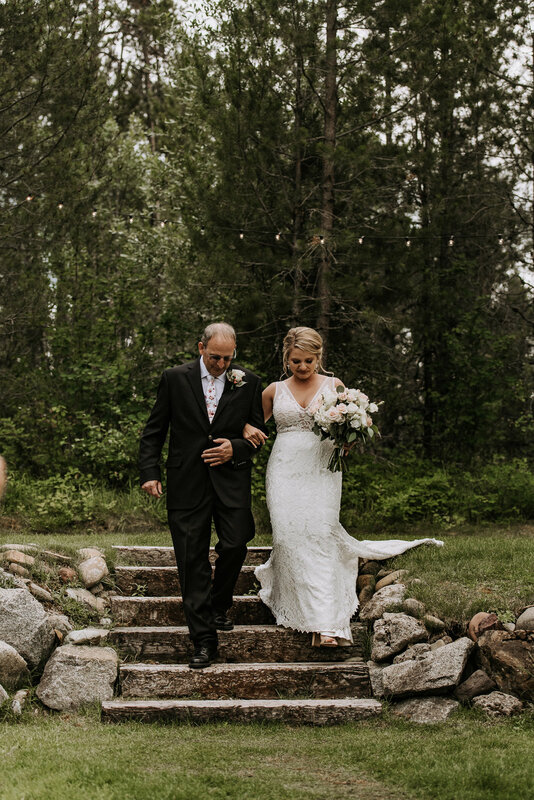 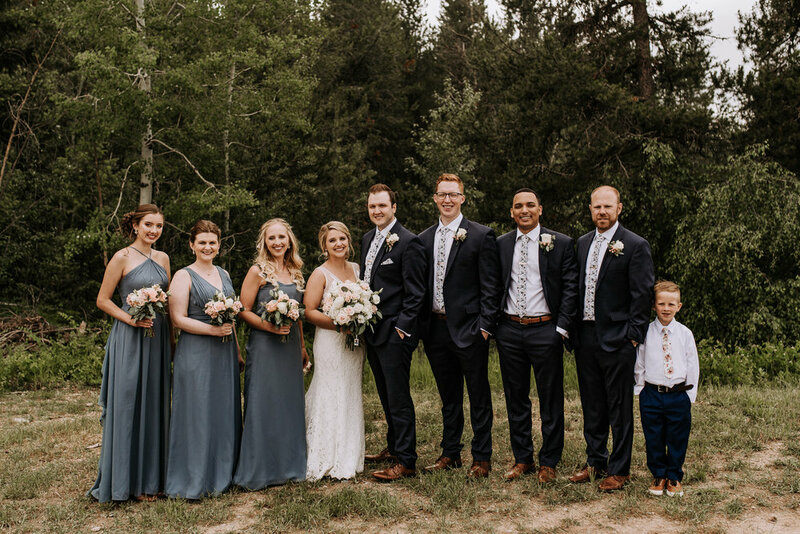 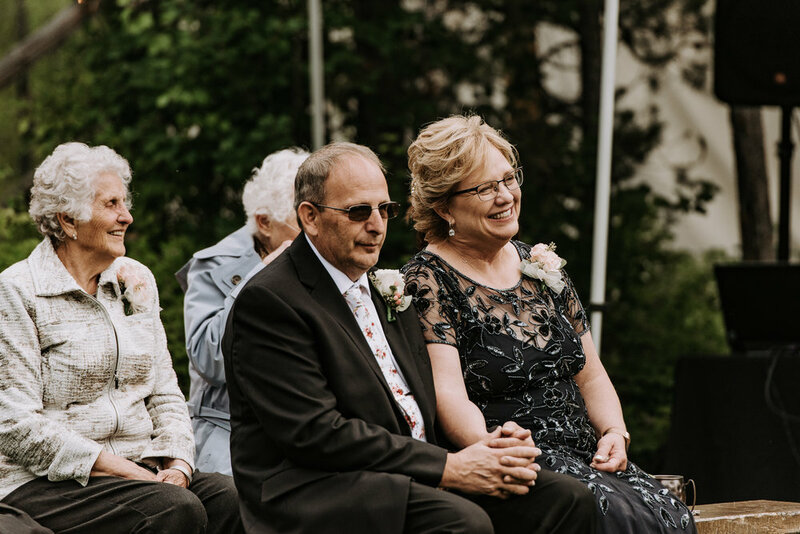 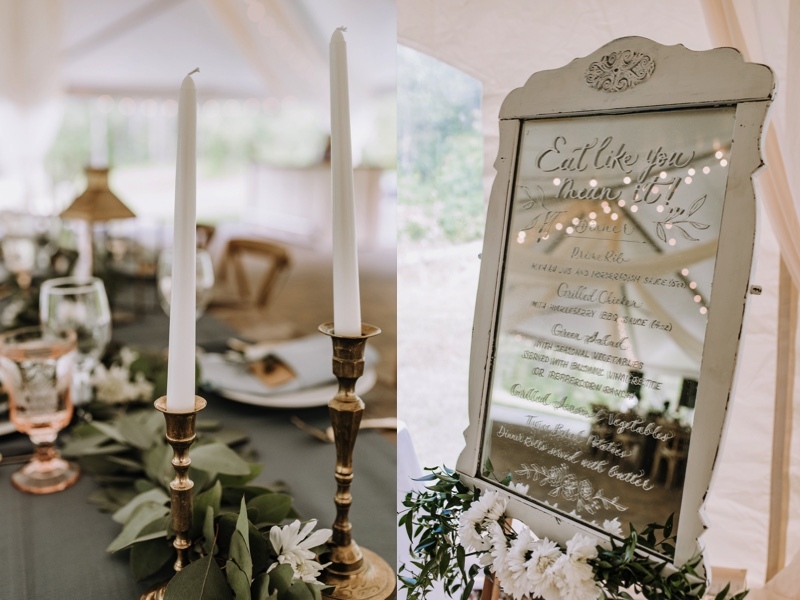 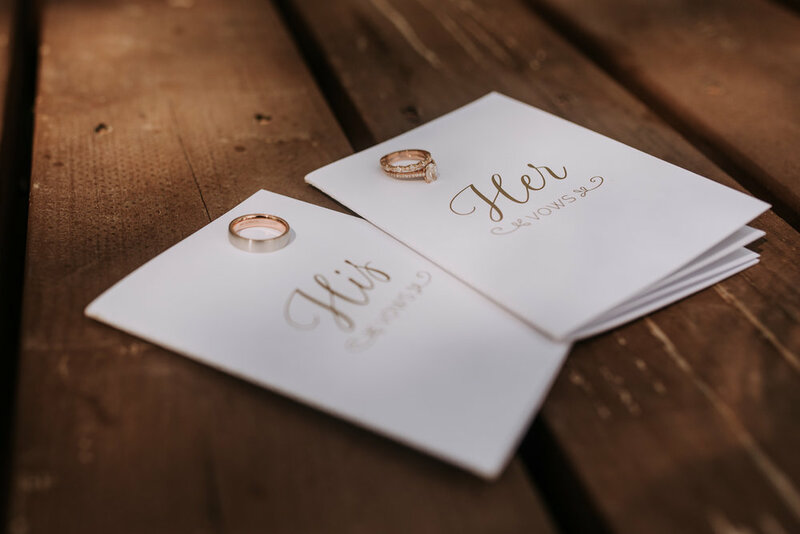 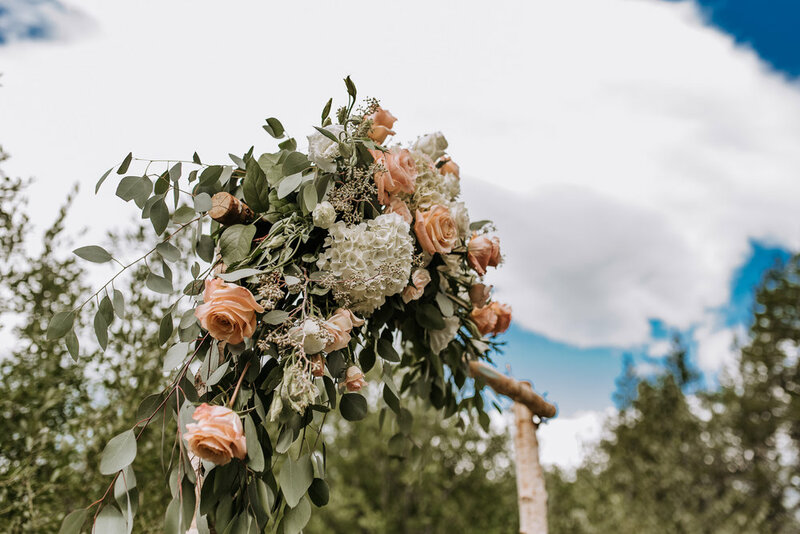 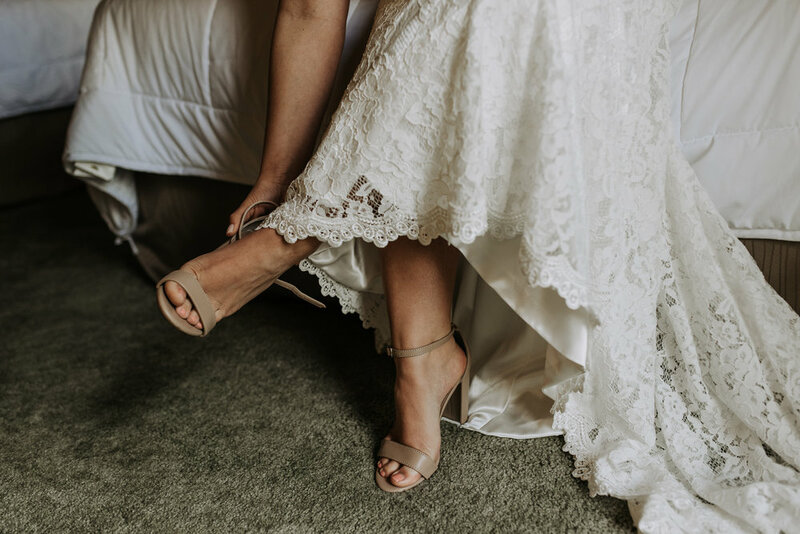 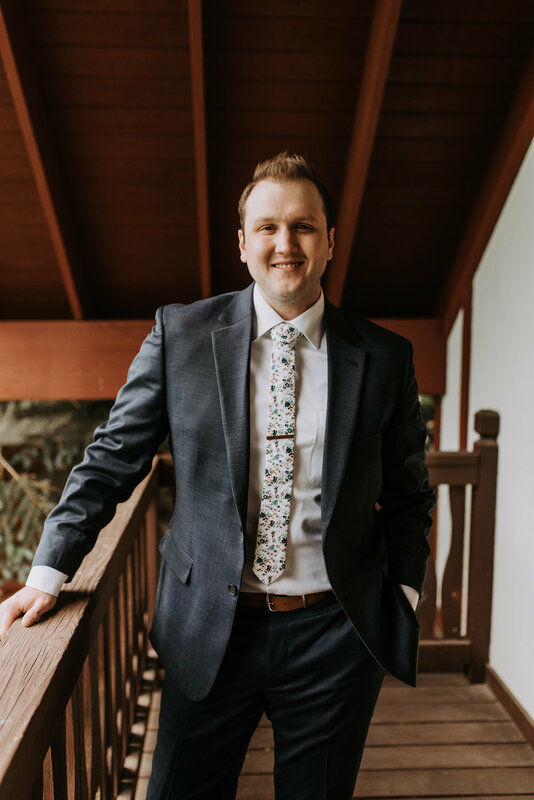 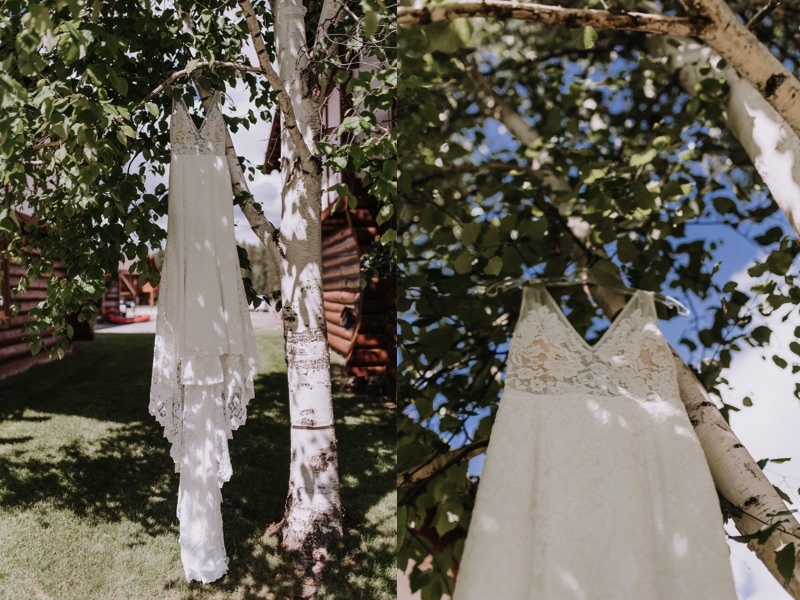 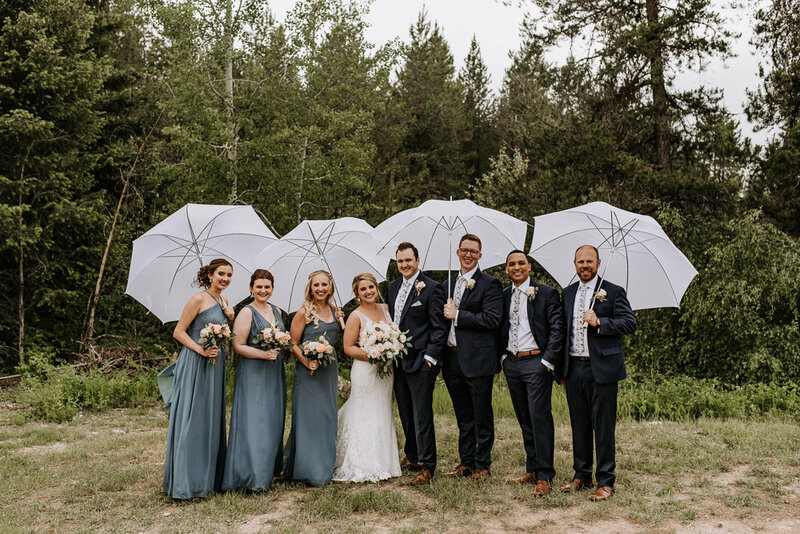 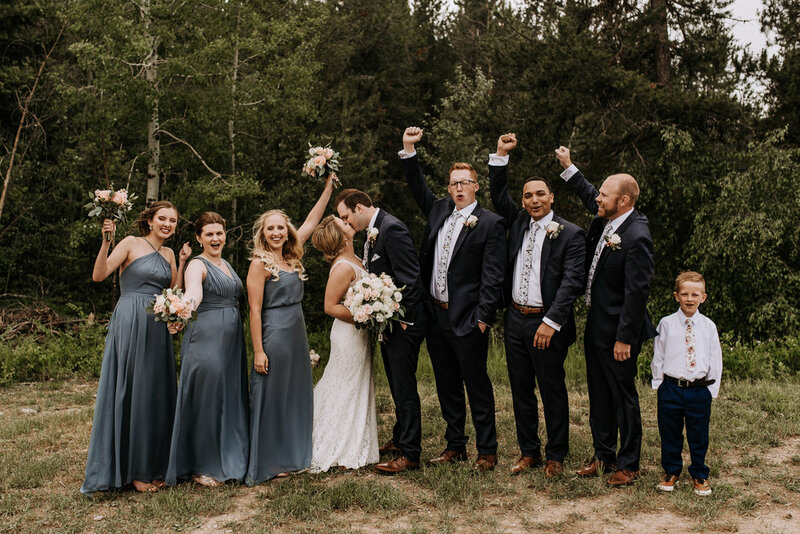 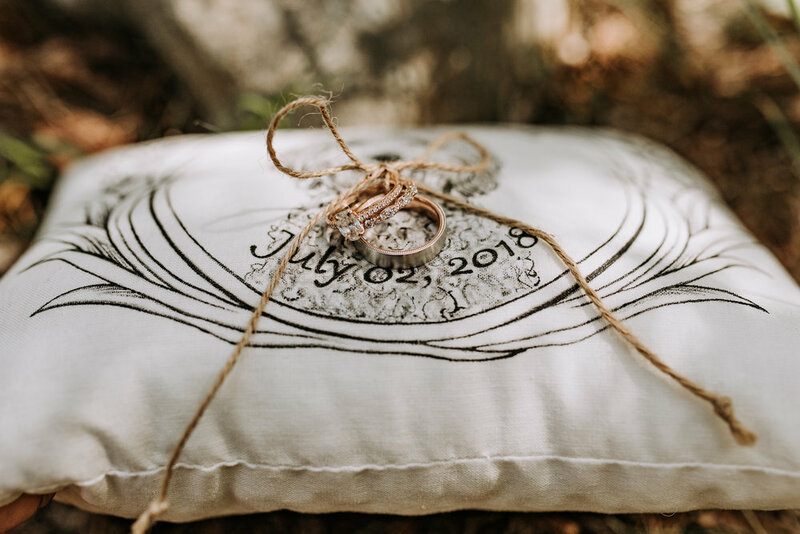 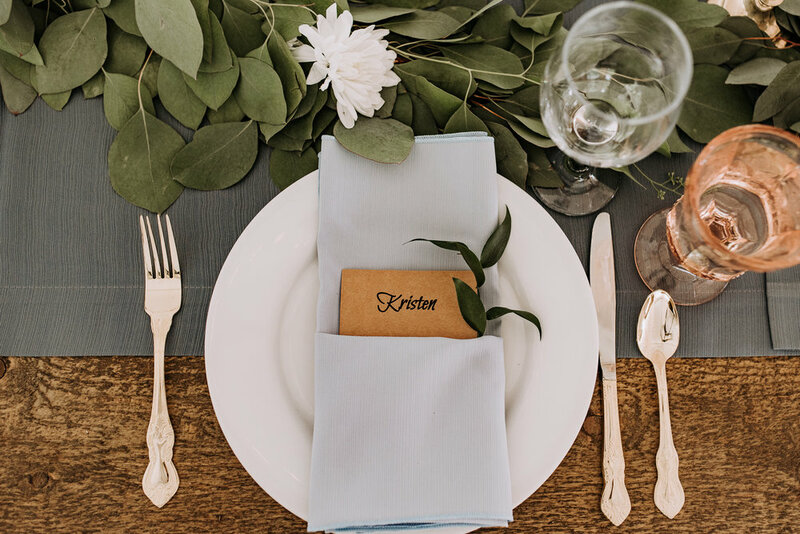 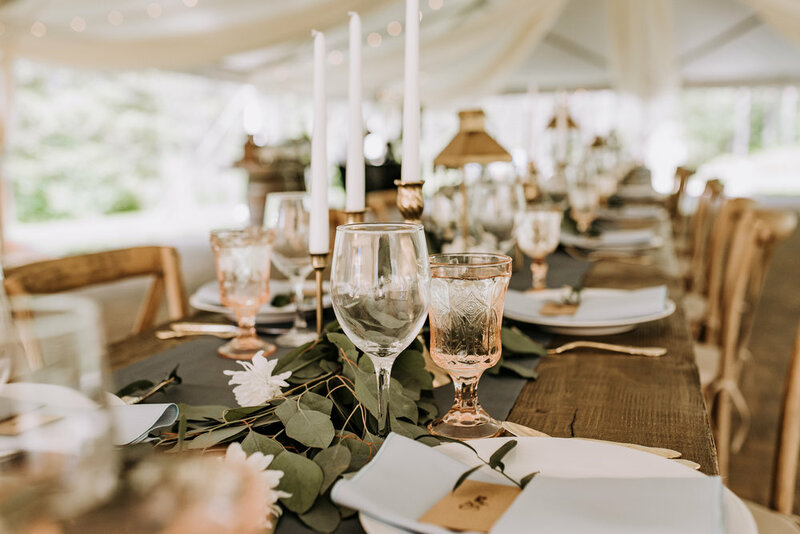 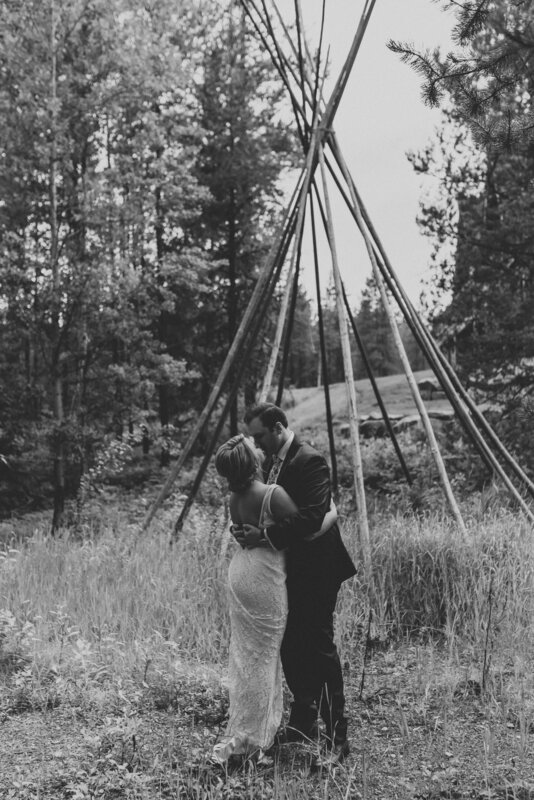 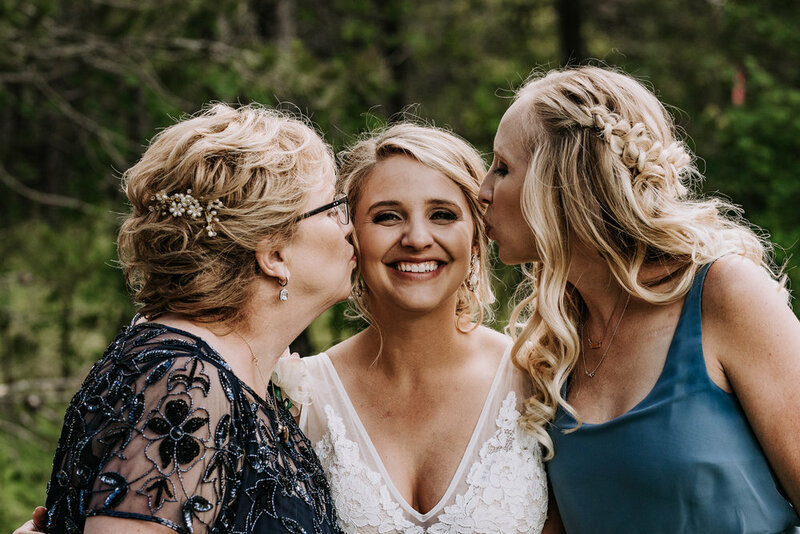 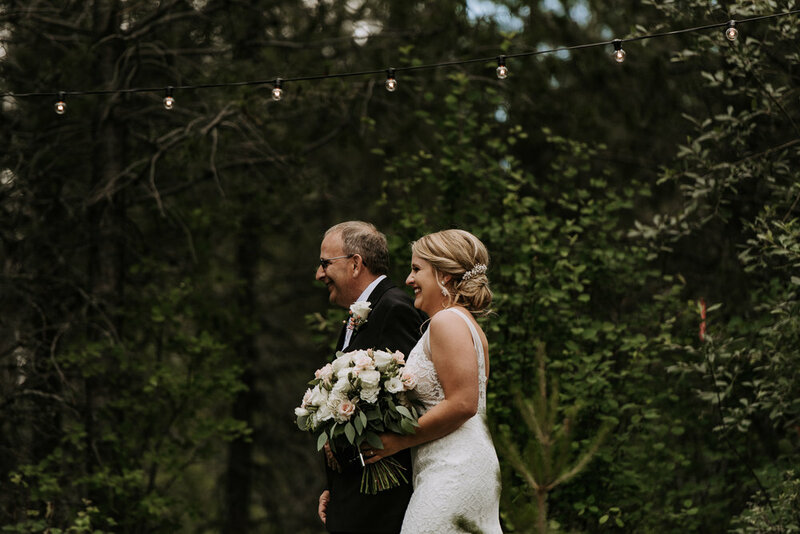 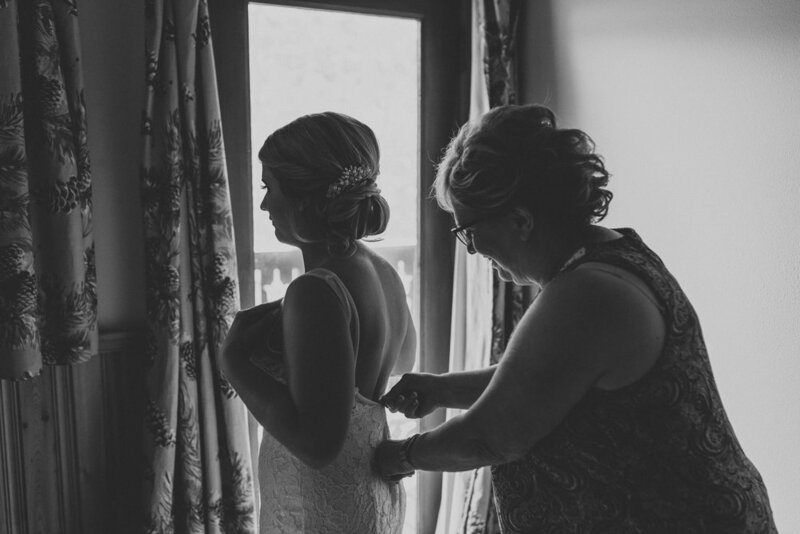 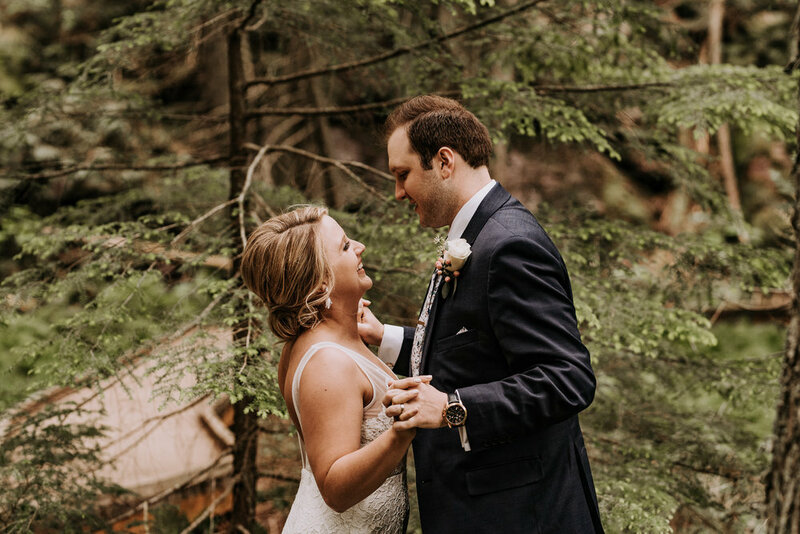 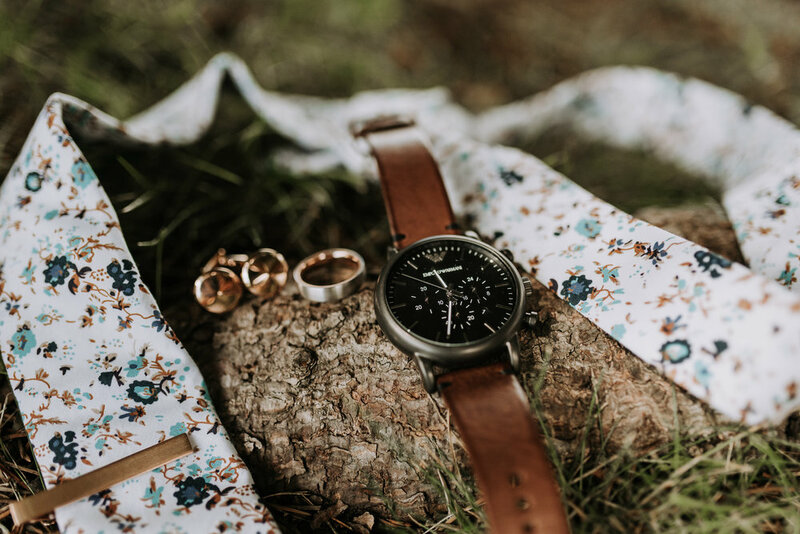 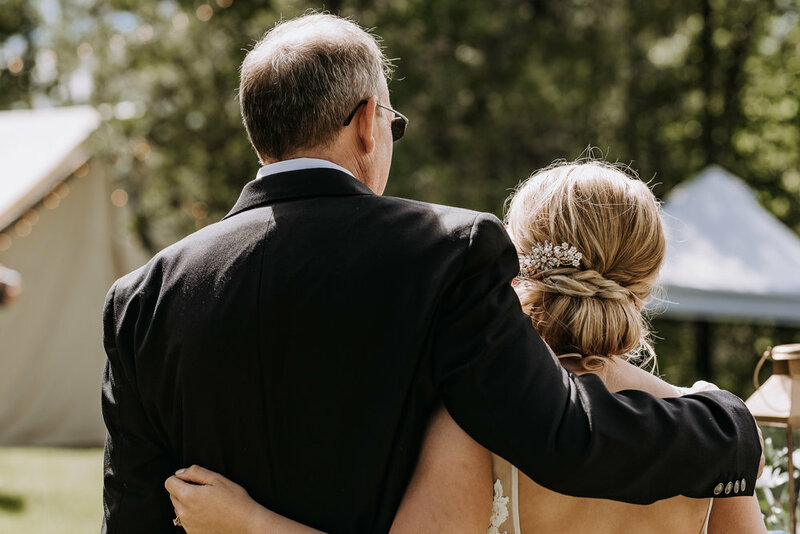 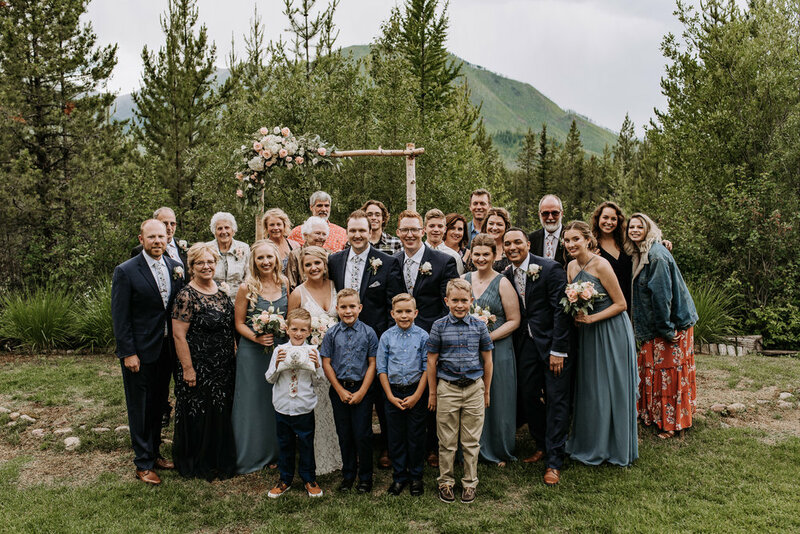 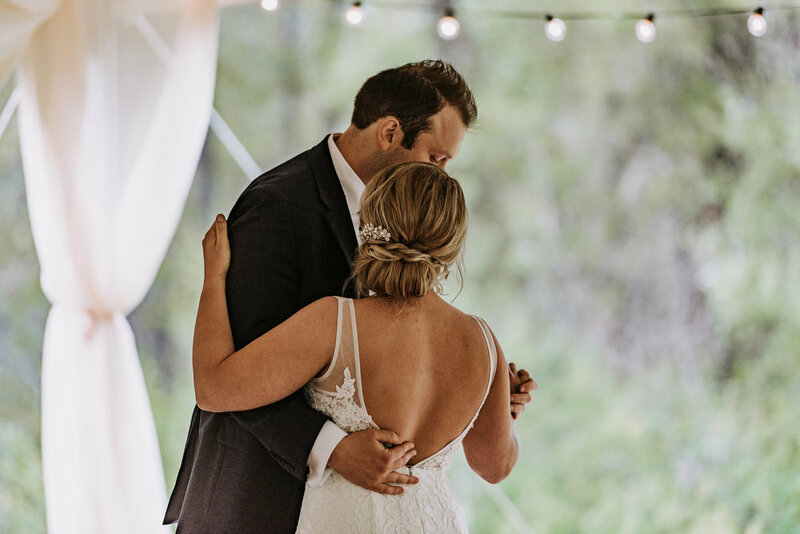 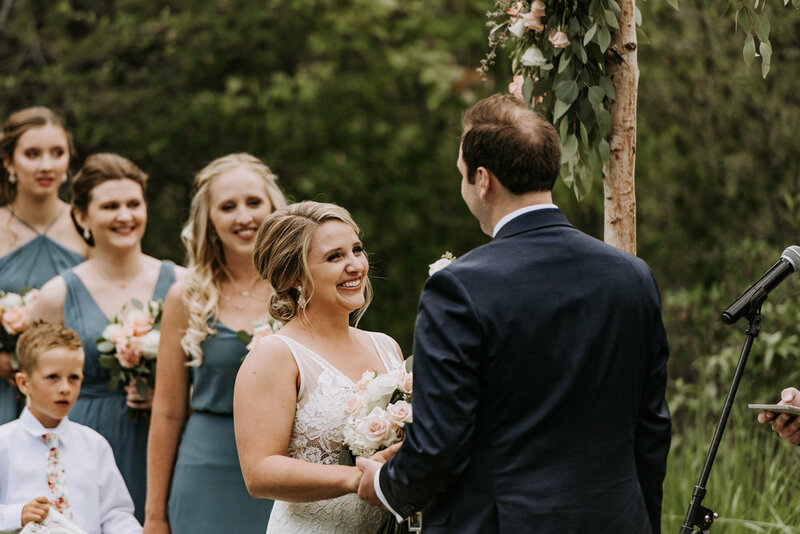 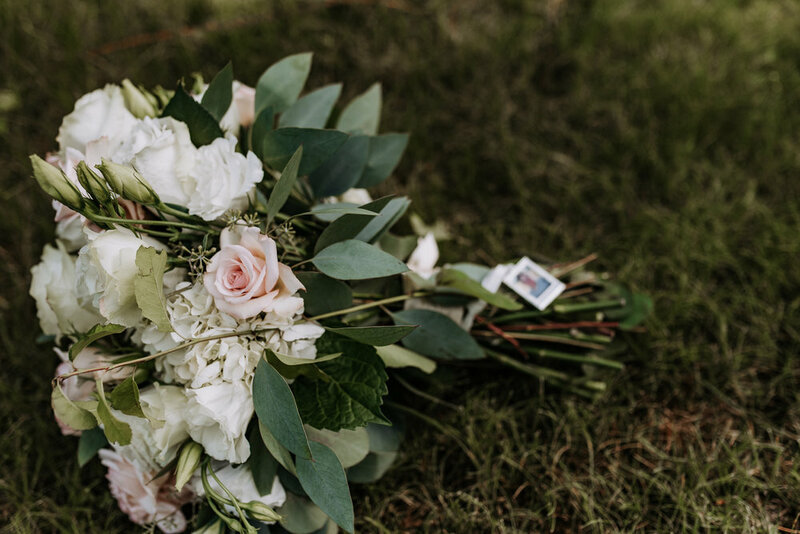 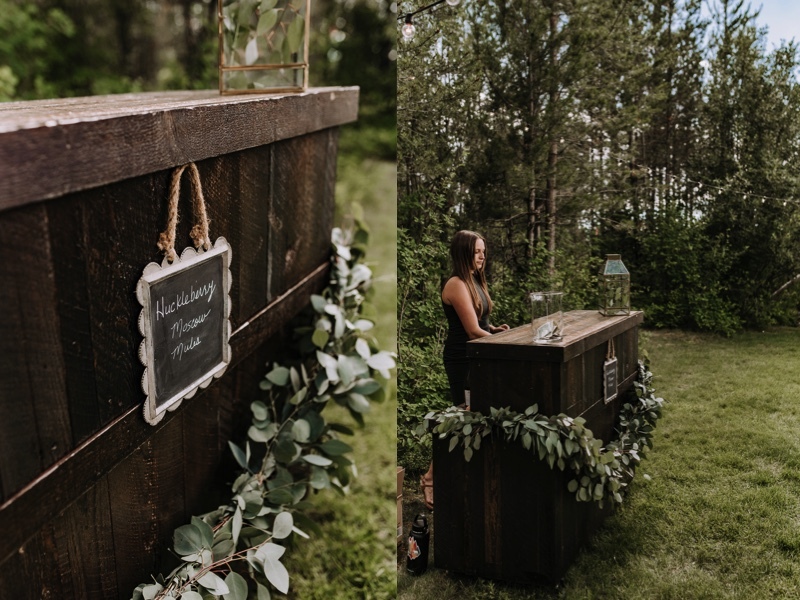 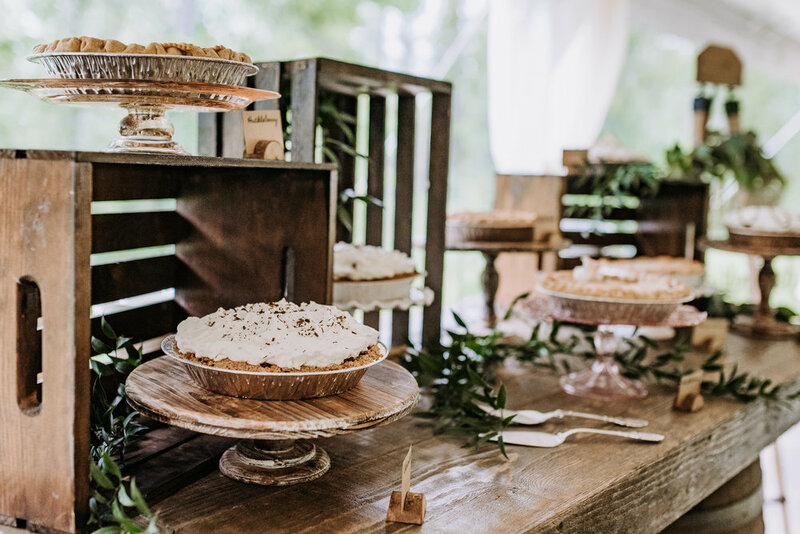 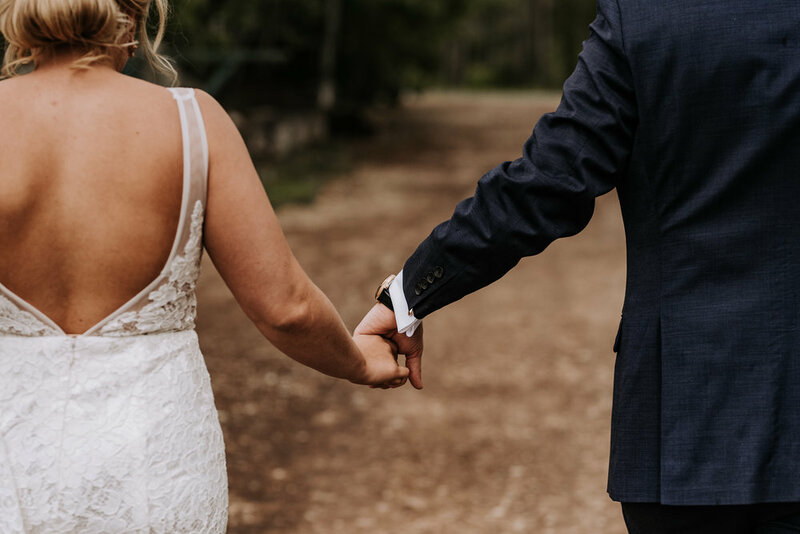 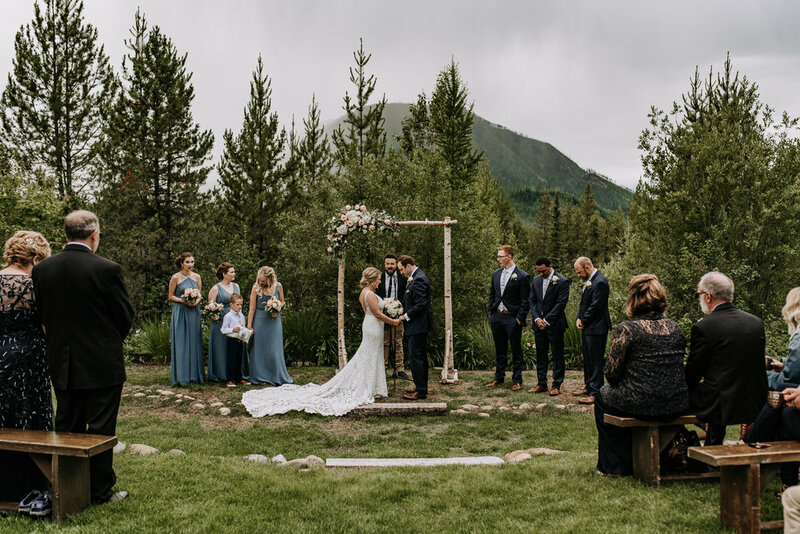 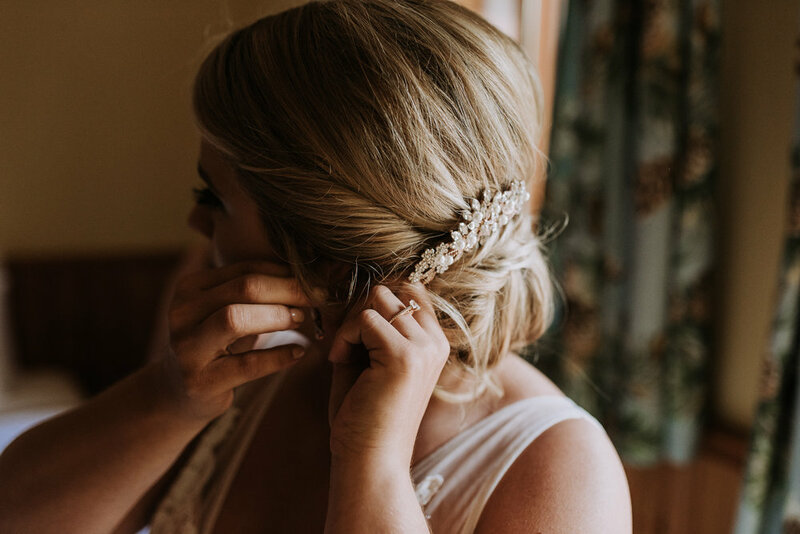 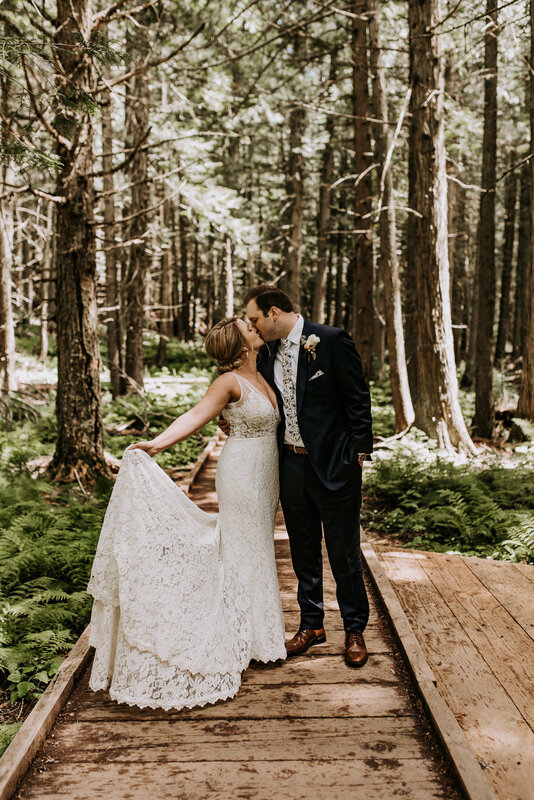 They were surrounded by their closest family as they said "I do" at their intimate ceremony in the mountains. 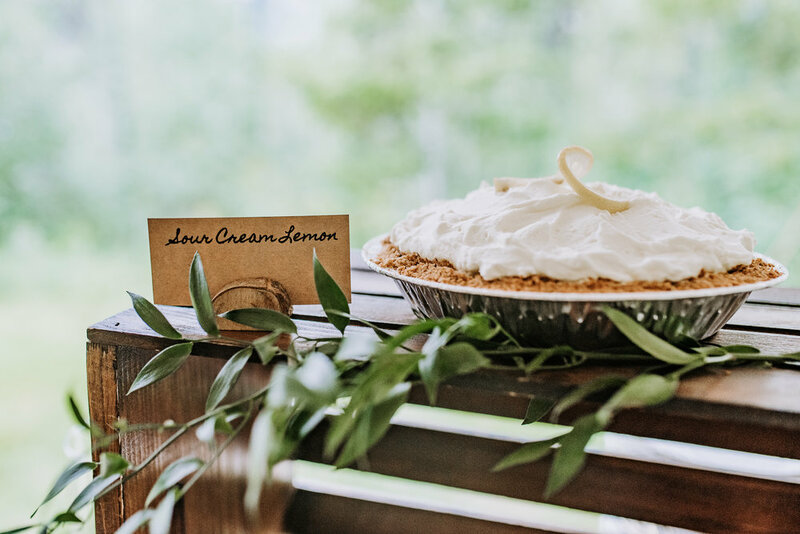 That adorable sugar flower on one of the delicious pies? 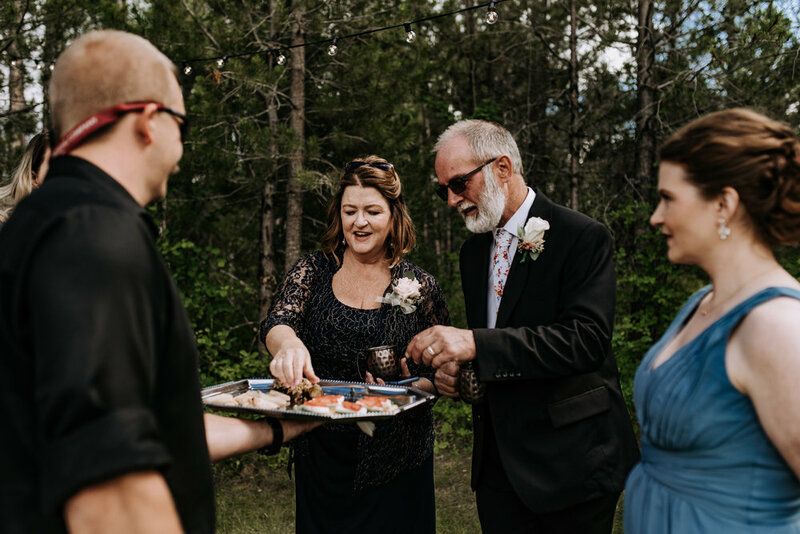 It's from Kristen's grandma's wedding cake that she saved for over 50 years! 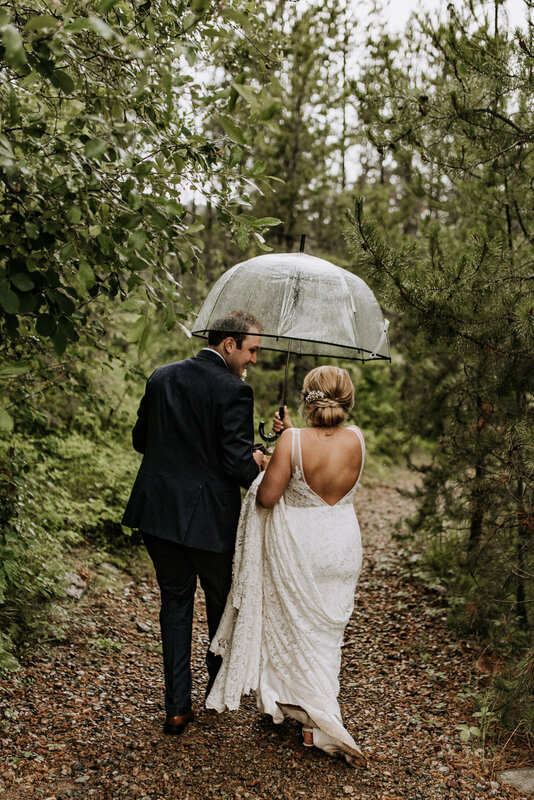 The entire day was perfection. 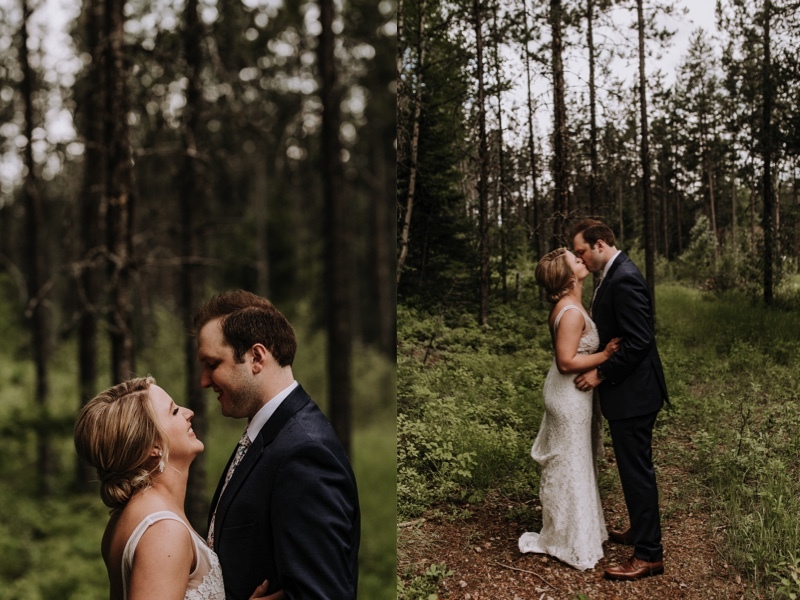 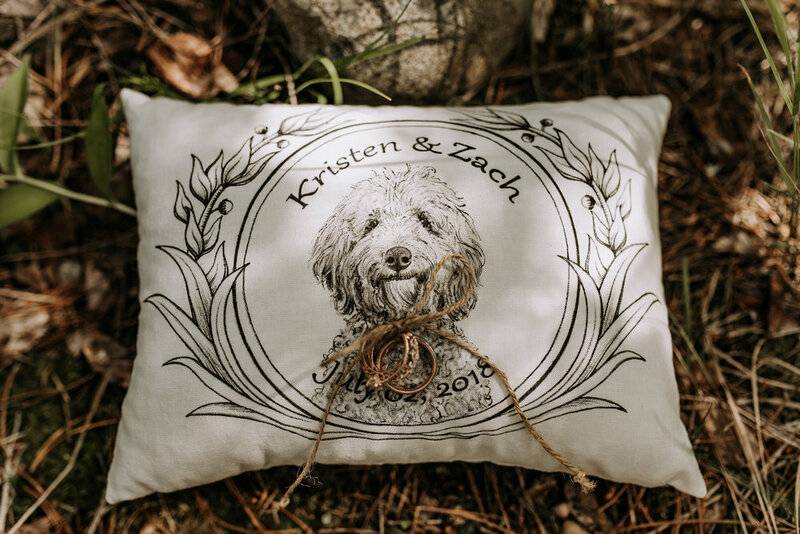 Kristen and Zach, thanks a million for letting me be a part of your special day!